Top global smartphone brand Vivo held a successful Consumer Launch last April 14, 4:00 pm at the Market! Market! In Taguig City where a big revelation of the smartphone’s next local brand endorser took place. Vivo in the Philippines is known for their hottest local brand endorsers, especially the most trending of all love teams. Headlined by celebrity royalties Daniel Padilla and Kathryn Bernardo, the Vivo Family is composed of the most influential stars in the local entertainment industry. Just this year, the half of MayWard, Edward Barber, was launched as the newest member of the Vivo Family, joining his other famous half May May Entrata, a Vivo endorser since last year. Same goes for TV heartthrobs Inigo Pascual and Maris Racal, collectively known as MarNigo, whose strong bond in and out of the screen drove a rise in their fan head count. Vivo also has in its roster of local brand endorsers Kisses Delavin and Tony Labrusca whose love team was launched just last year to the delight of the two’s fans; they are now collectively known as Kisston. Gorgeous, trendy, with a bubbly personality to boost, Vivo chose Elisse to represent them as she embodies the young and hip audience of the top brand. With Elisse’s vast following on social media platforms, she makes the perfect influencer to push the brand further up the popularity scale. 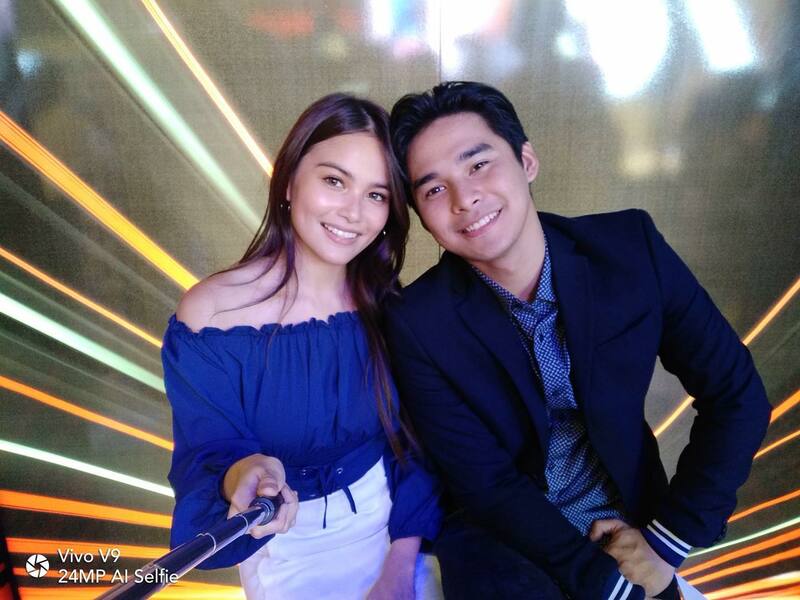 Elisse Joson and McCoy De Leon at Vivo Travel themed booth during the Vivo Malll tour at Market Market. 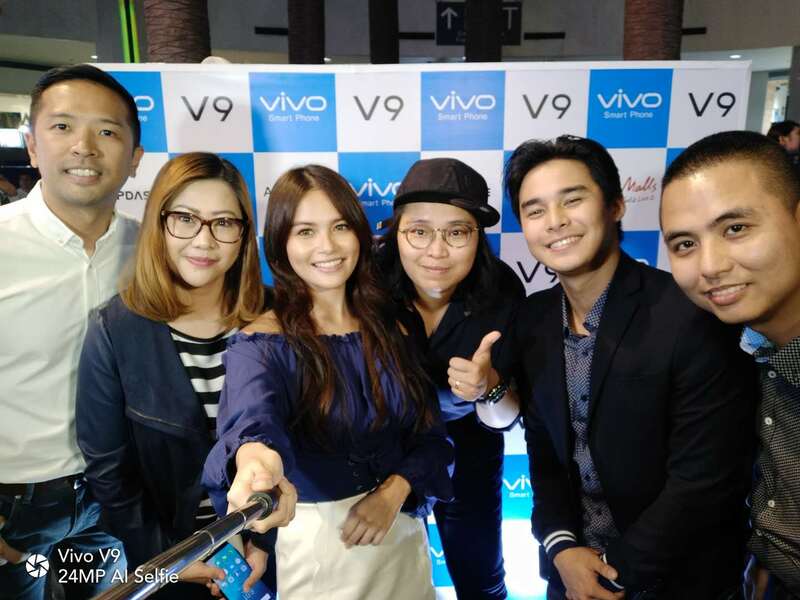 Elisse, along with the other Vivo brand endorsers, are all thrilled over Vivo’s latest flagship phone, the V9. Elisse is excited over how she could take flawless shots with its 16 MP+5 MP dual-camera and special selfie features such as the artificial intelligence-powered Face Beauty which brings about feed goals-worthy photographs. With the AI beautifying tools. Because it is still dedicated in delivering perfect photos, it should also be expected that the camera will rock a souped up HDR mode. 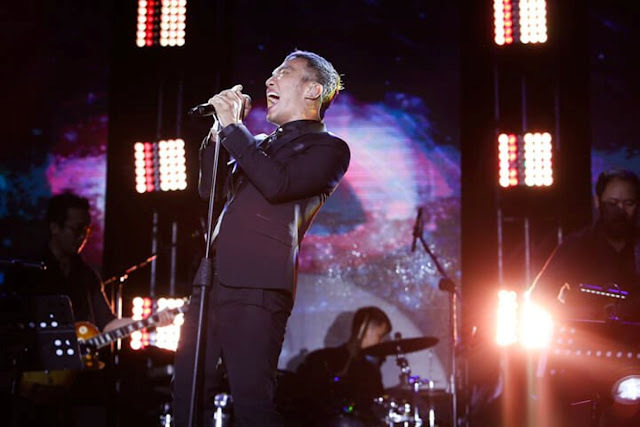 Vivo Philippines’ introduction of its new local brand endorsers coincides with the brand’s release of its latest flagship smartphone, the Vivo V9. The Vivo V9 is an artificial intelligence (AI) selfie camera with a 16 MP+5 MP dual-camera setup. Much like its predecessors, the V7 and V7+, the V9 also rocks a 24 MP selfie camera that comes with features like AI Face Beauty Natural Light, Studio Light, and Monochrome background which brings selfie-taking with the new Vivo smartphone several notches higher in the quality scale. Selfie-fans will also benefit in the ample phone display of the Vivo V9 as it could improve the overall composition of every photograph taken, with enhanced clarity and definition.